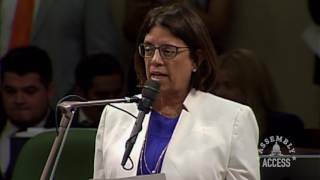 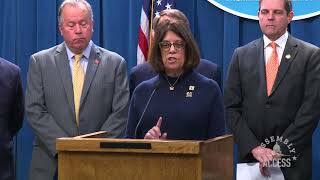 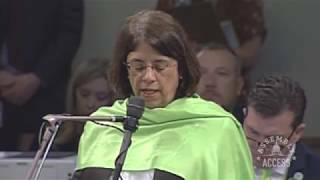 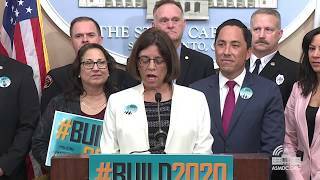 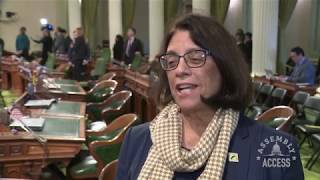 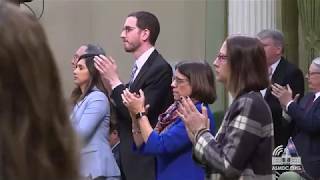 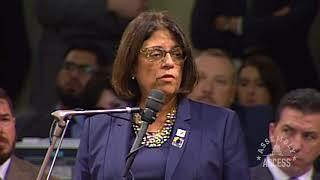 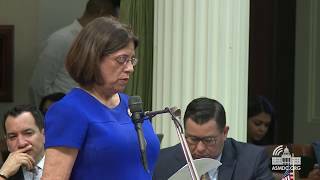 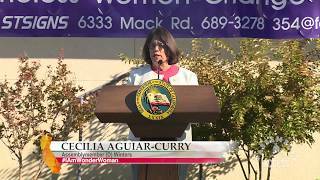 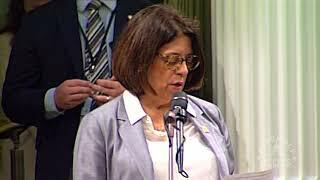 (Sacramento) – Assemblymember Cecilia Aguiar-Curry (D-Winters) presented Senate Concurrent Resolution 127 to the State Assembly, declaring May as Mental Health Awareness Month. 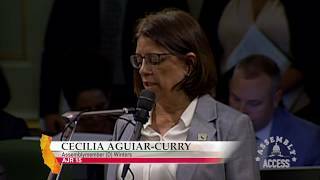 Aguiar-Curry dressed in vibrant green along with many of her colleagues to raise awareness. 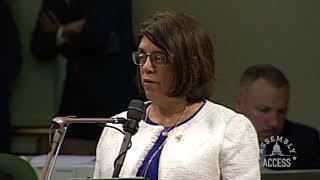 “Nearly two-thirds of all people with a diagnosable mental illness do not receive mental health treatment due to stigma, lack of community-based resources, inadequate diagnosis, or no diagnosis,” said Assemblymember Aguiar-Curry. 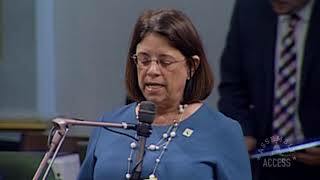 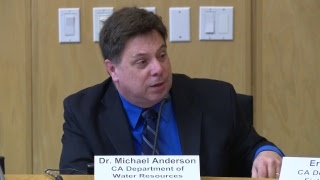 “Without a doubt, we have made significant strides forward since the passage of The Mental Health Services Act. 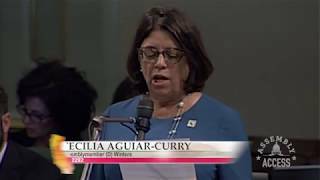 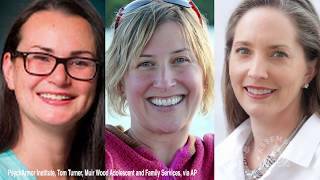 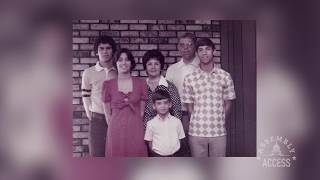 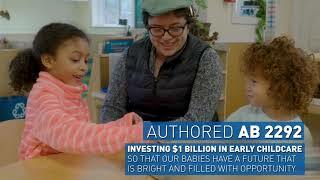 However, our work is not done.” To learn more about Mental Health Awareness Month, Watch this Assembly Access video.